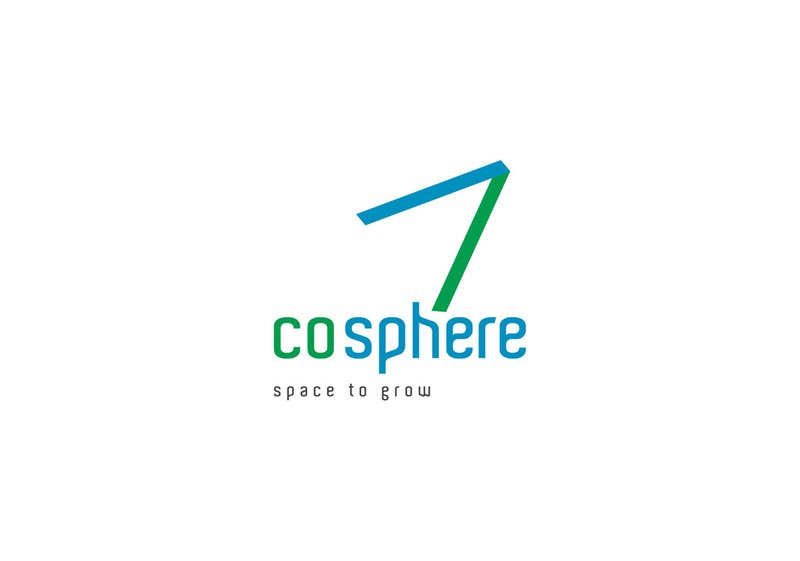 CoSphere is an eclectic & divergent assimilation of varied workspaces & co-working arrangements attracting a network of change leaders, industry experts, innovators, entrepreneurs, remote teams, small/medium businesses. 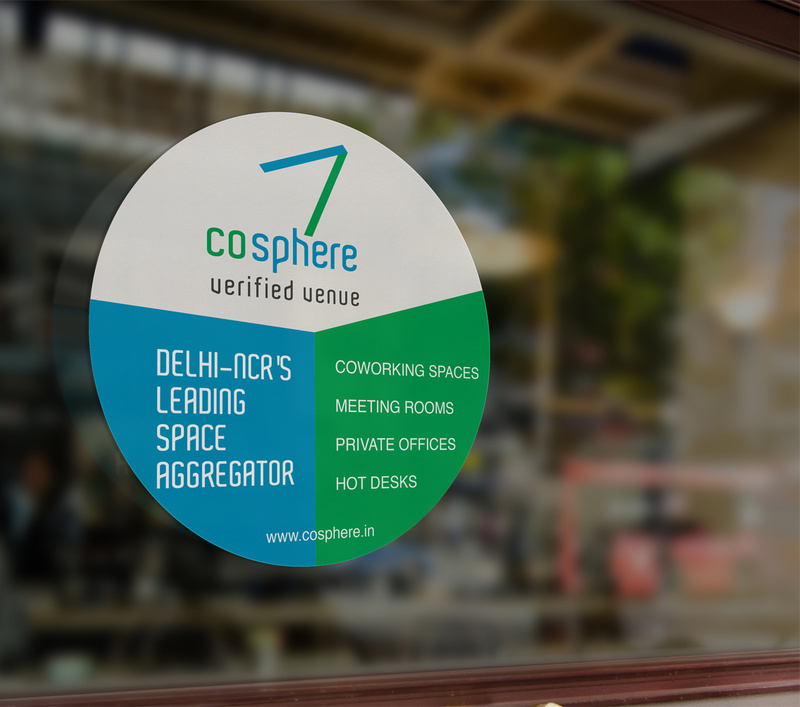 The visual identity of Cosphere denotes an axis depicting two distinct colour codes. 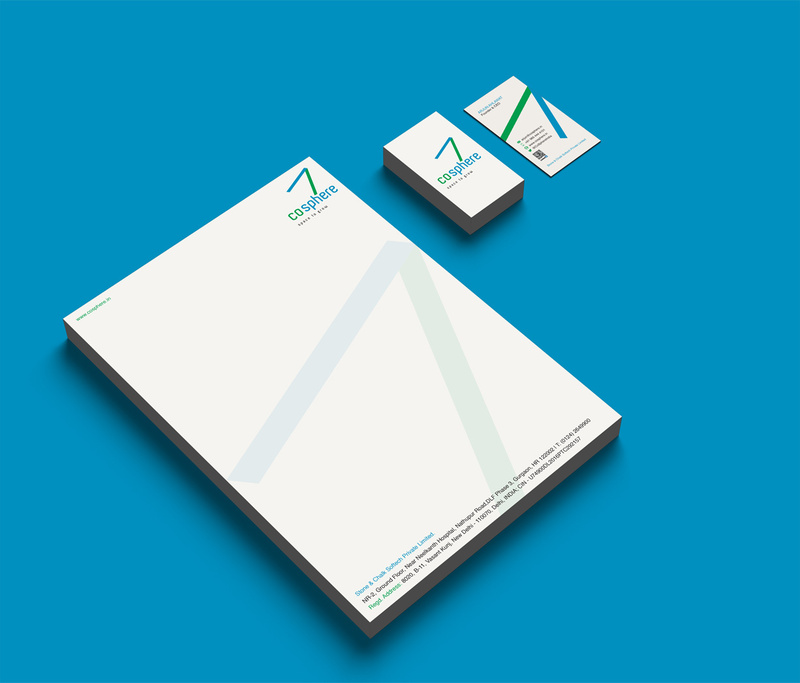 The axis amplifies the belief of a space aggregator working round the clock to deliver excellence and transparency in ensuring a holistic business transformation of start-ups/small & medium scale enterprises. The inverted axis lends a visual twist and adds a certain distinctiveness to the spirit of growth, entrepreneurship and endeavour in an unconventional manner, showcasing the thinking behind these new age space seekers/venue owners.